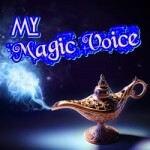 This is a very dangerous MP3 as it’s focused around blackmail and controlling you, putting a spell on you, using black magic and the powers of my voice, words and your impressionable Enchanted mind to weaken you and make you succumb to hitting that send button. 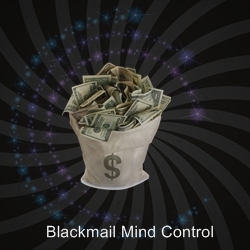 Listen to this while you have a blackmail application open and use this MP3 to fill out the information and to hit send. 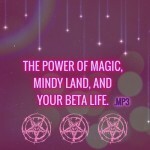 But I’m warning you now, if you listen to this you are going to hit send so be very careful because this MP3 gets in your brain, it gets in your mind and controls you. I will be reprogramming you and controlling you from within your mind and you won’t be able to do anything other than to fill out the blackmail application and hit send.